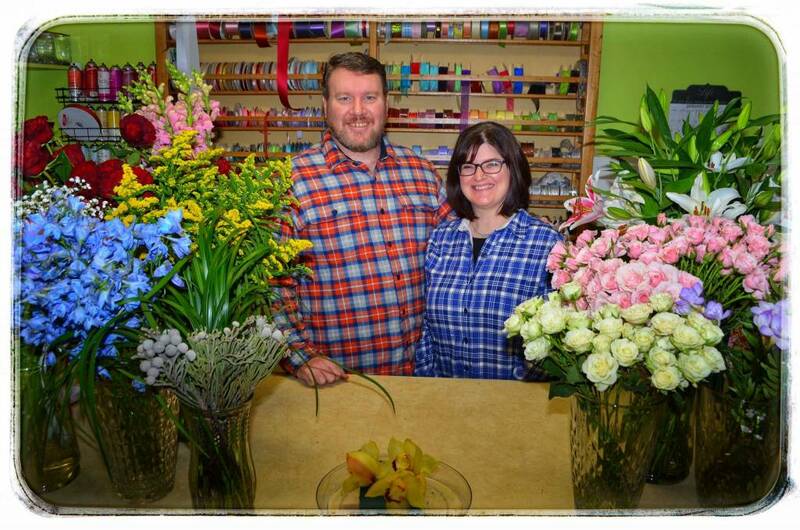 Owned & operated by Jeromy & Angela Puglisi, we pride ourselves on being purveyors of very fine floriculture. We believe flowers are one of life’s special pleasures. At Petals, we create moments that let those closest to you know how much you care. It takes an expert village to ensure that a fresh, beautiful bloom makes it from a farm, through our creative hands and finally into yours in mint condition. From the day the seed hits the earth to the moment you receive your arrangement, your flowers are in the best hands. 80% of America’s flowers are imported from far-away places. 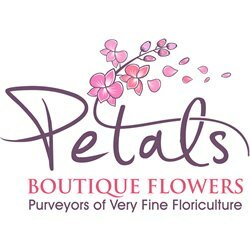 Our small, family flower business is part of an integral network of American farms and florists working together to regain domestic market share while at the same time providing a better, cleaner and safer community for our family and yours. The next time you need flowers, please consider Petals. Now under new ownership and still serving Northwest Indiana communities with pride.